Vacuum cup with release valve - ZR-36SSL- ZIMBER TOOLS. 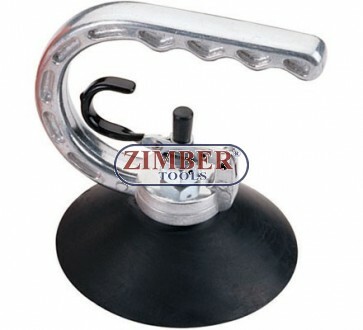 Vacuum cup with release valve-ZR-36SSL- ZIMBER TOOLS. 33PCS PAINTLESS DENT REPAIR KIT, ZR-36PDRK3301- ZIMBER TOOLS. Automatic Welding Slide Hammer, ZR-36AWSH - ZIMBER TOOLS. Dent Puller Auto Body Work Slide Hammer Repair Pulling tool 9 Pcs 5lbs - ZT-05016A - SMANN TOOLS. 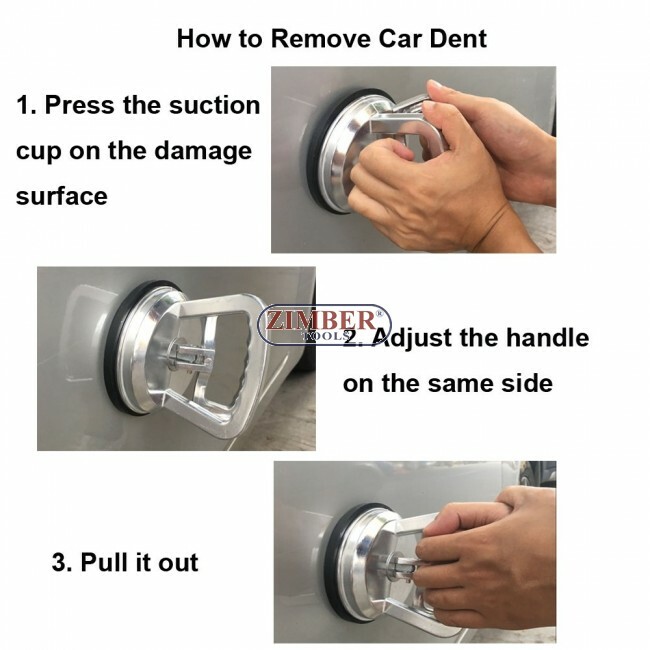 PAINTLESS DENT REMOVAL TOOL - ZR-36MDPS02 - ZIMBER TOOLS.